The results of the Aeronautical Engineering board exam held in November 2018 are released online. View the list of passers and top 10. 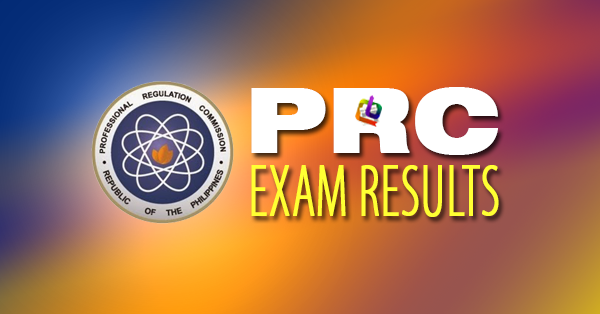 The Professional Regulation Commission (PRC) announced Monday that 185 out of 361 passed the Aeronautical Engineer Licensure Examination given by the Board of Aeronautical Engineering in Manila this November 2018. Kindly bookmark and visit this page more often for the update on the release of the November 2018 Aeronautical Engineer Licensure Exam results.